I read this article and found it very interesting, thought it might be something for you. 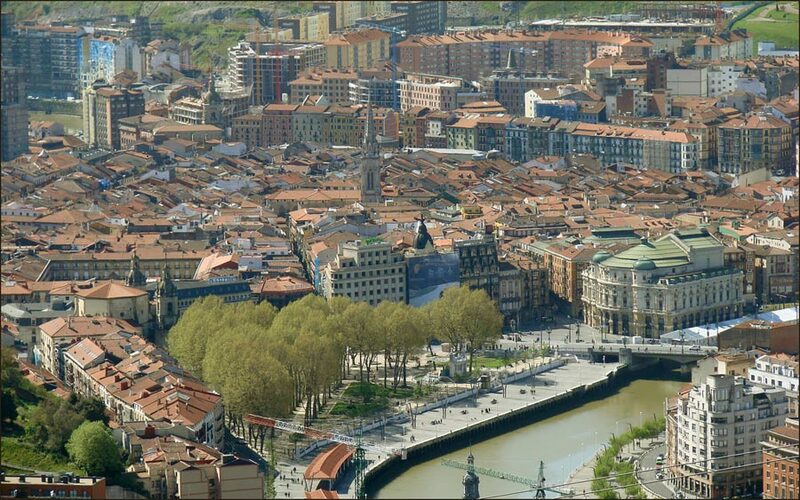 The article is called 10 Restaurants to Go in Bilbao and is located at http://trip-n-travel.com/listicle/14480/. The Basque city of Bilbao is a cultural hot spot. Not only does it pride itself for both traditional and modern art, Bilbao is also a wonderful destination for food lovers. 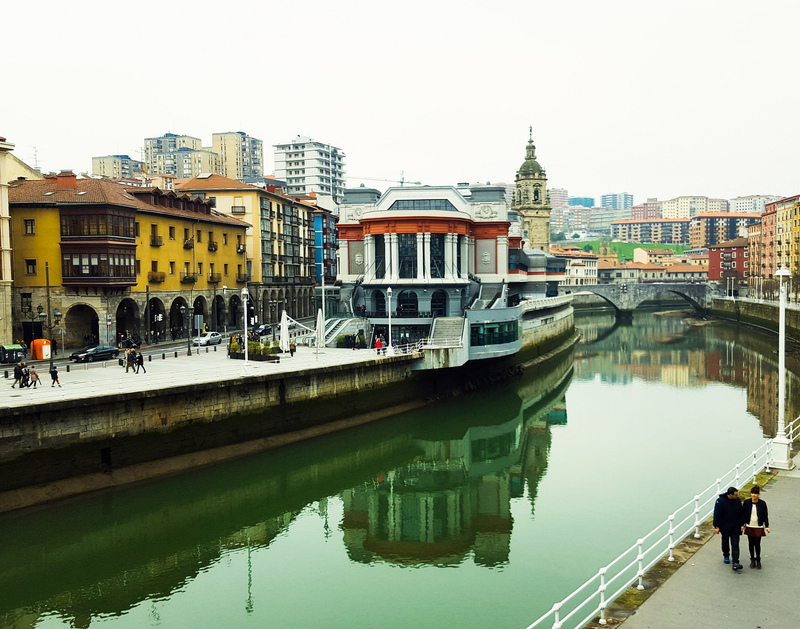 From Michelin-approved fine dining establishments to rustic eateries, there’s plenty of restaurants to try and enjoy in Bilbao. With exceptional views of the city’s modern district, Etxanobe is an elegantly decorated restaurant at the top of Palacio Euskalduna. The establishment has a reputation of serving rich European cuisine that successfully combines innovation with tradition. They also offer a wide selection of wine at a reasonable price. Furthermore, staff is friendly and the service is excellent. Etxanobe is definitely worth a visit when in Bilbao. With its modern and minimalist decor, the Nerua restaurant in the middle of the famous Guggenheim art museum offers a culinary experience like no other. Guests are welcomed and invited into the kitchen where the chef and the entire personnel offer courses of sophisticated dishes made from raw ingredients of the finest quality. Indeed, the Nerua Guggenheim Bilbao is very much worthy of its Michelin star. Decorated with old tiles, vintage bottles, and antiques, Victor Montes is a great place to try Bilbao’s local food without going over the budget. This family-run restaurant offers a wide range of pintxos and seafood dishes that are incredibly tasty. There is also a variety of wine and spirits available at the bar. The staff is pleasant and the atmosphere is fun. Although considered as a typical Spanish restaurant, Mandoya is a charming establishment that is very accessible as it is located right in the middle of Bilbao’s old town. They have been serving delicious local favorites such as the bacalao al pil pil or more than 50 years. Mandoya also offers a good selection of wine. The staff is friendly and the service is great. Located near the market in Bilbao’s old town, the Mina restaurant is lovely with its simple yet elegant interior. More than tasty and fresh, the food here is creatively prepared so guests can expect to enjoy something quite new yet still delicious. The staff is very friendly and informative; the service fast. Mina also has a wide selection of interesting wine. If you want to try traditional Basque cuisine with a modern flare, the Bascook restaurant is the perfect place. With its stone walls and warm lighting, the atmosphere here is elegantly cozy. Their impressive menu includes local and beloved dishes and even delicious vegetarian options. Furthermore, the staff is pleasant and helpful. Seats are limited though so early reservation is advised. Famous for their sandwiches, La Taberna de Los Mundos is the ideal place to satisfy your hunger without spending much. Their menu offers a wide selection of baguettes with different fillings and the local pintxos, all at a very reasonable price. They also offer wine and sangria. 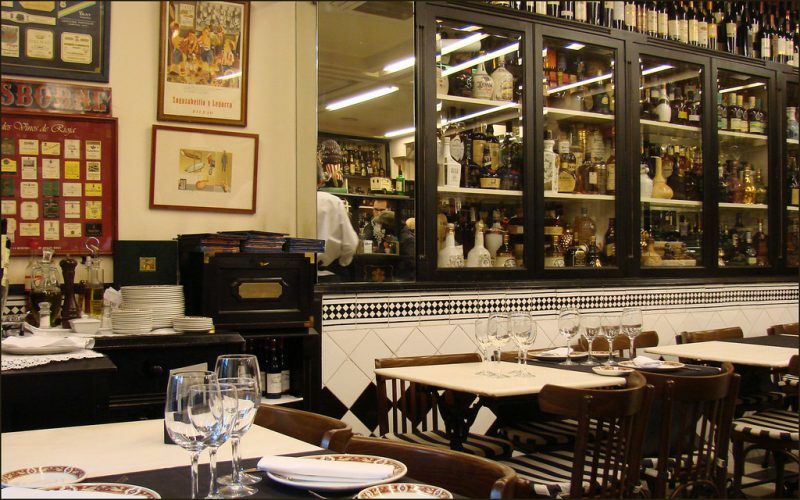 Moreover, like a traditional tavern, the ambiance at the La Taberna de Los Mundos is cozy and warm. Café Iruña, located in front of the Jardines de Albia, is an old café loved by both the locals and the tourists since it was established in 1903 that it is now considered as part of the city’s cultural heritage. The interior of Café Iruña is beautiful; the floor in patterned tiles and the walls painted with rustic murals. Of course, the food, which includes Basque cuisine and pintxos, is delicious. Located at a prime location, the Kate Zaharra has fantastic views of the city of Bilbao. The building itself is also beautiful, made with wood and stone. Guests who come into the restaurant are invited into the wine cellar which holds an impressive selection of wine and aging meat. Meals are served upstairs, which is mostly authentic Basque cuisine and fresh seafood. 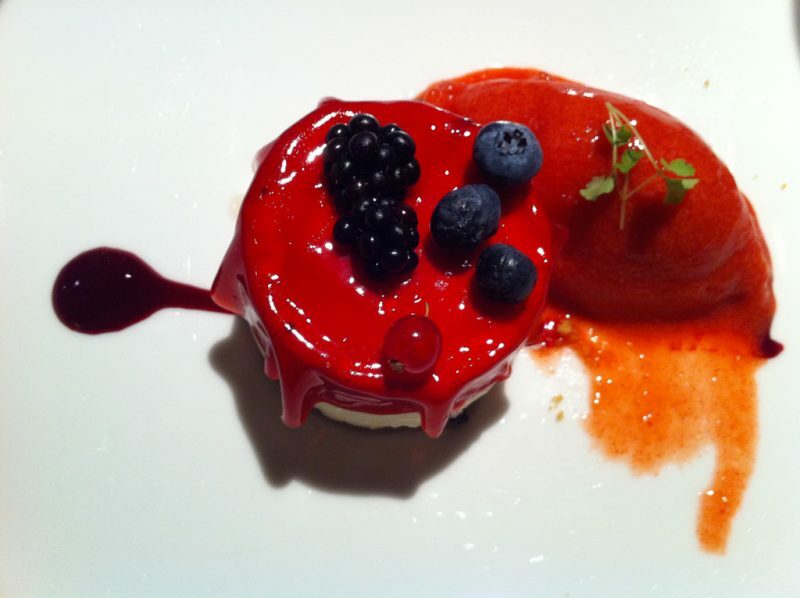 Run by renowned chef Daniel García, the Zortziko restaurant is certifiably one of the best in Bilbao. Guests can choose to dine in either of their dining rooms: traditional or contemporary. The best location, however, is its wine cellar. 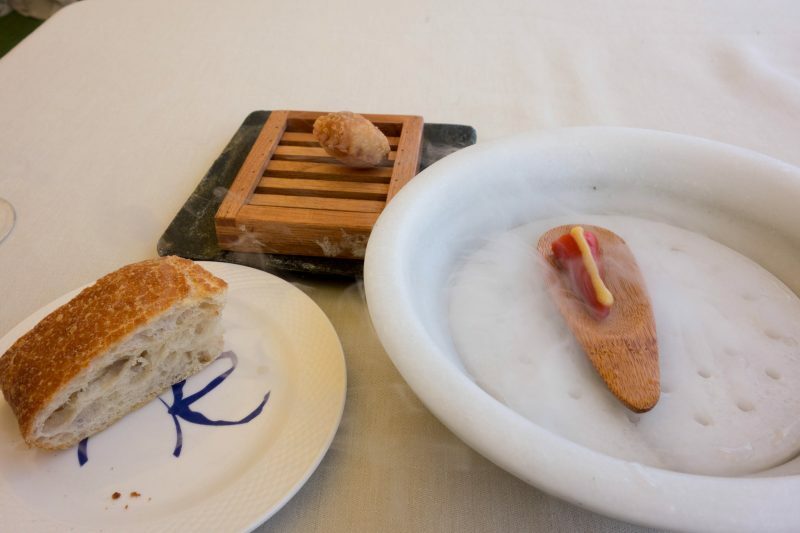 This Michelin star restaurant serves Basque cuisine with a creative and modern twist although their menu changes constantly. The service is good and the staff is professional yet pleasant. 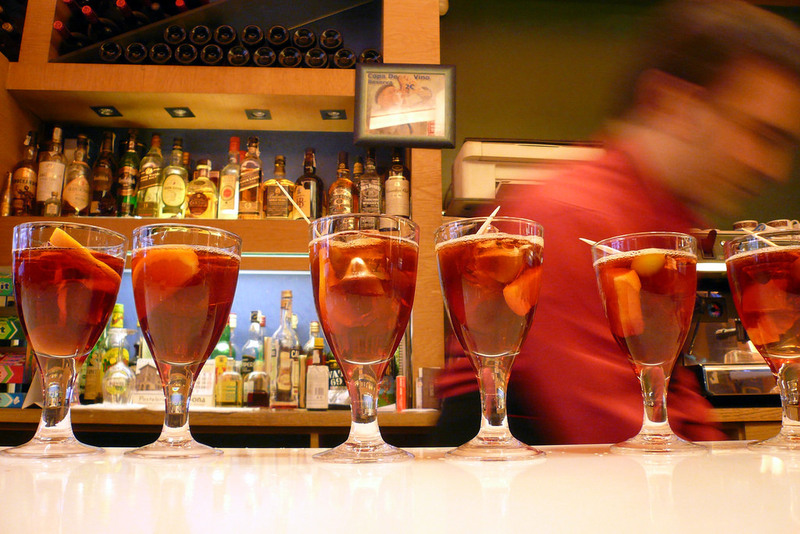 Good food is definitely one of the things you need to try in Bilbao. 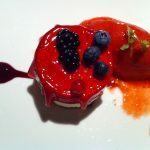 Depending on your taste, mood, or budget, there is surely the perfect restaurant in Bilbao for you.